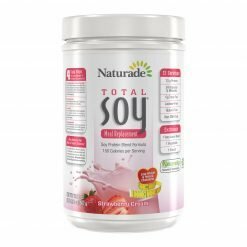 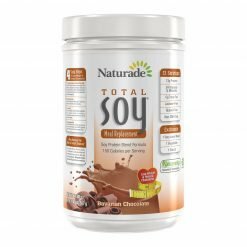 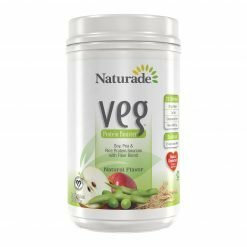 Naturade Pea Protein™ is all natural and contains no animal by-products, no artificial flavors, no artificial sweeteners and no artificial colors. 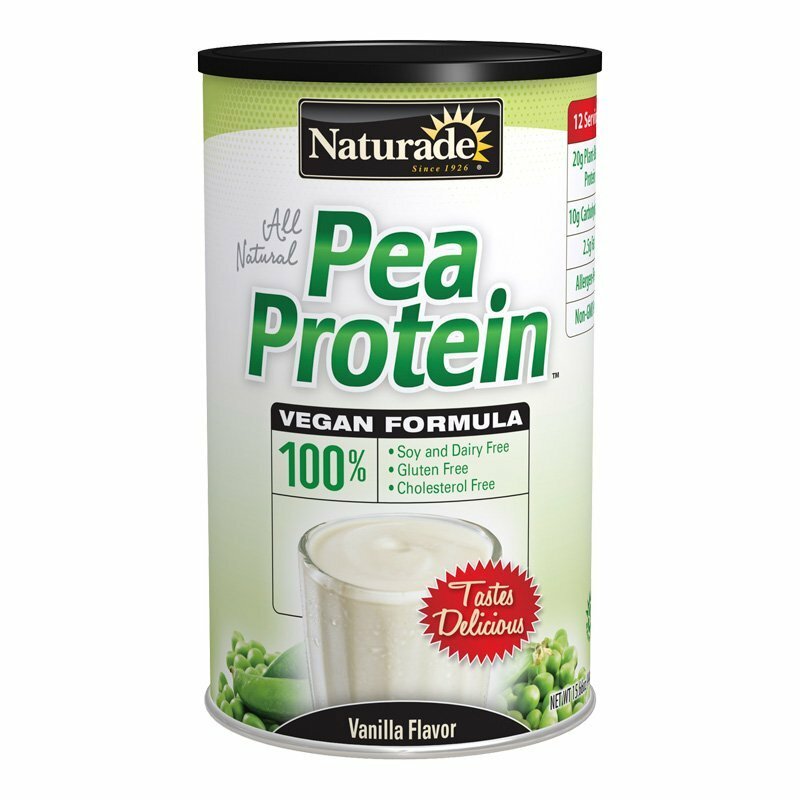 We use non-GMO pea protein that is 100% gluten-free, cholesterol-free, soy-free and dairy-free. 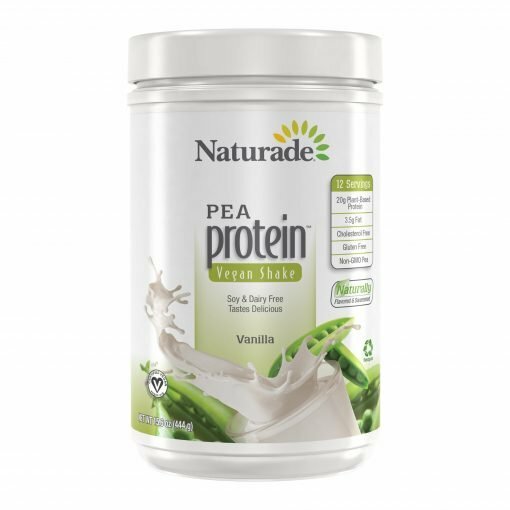 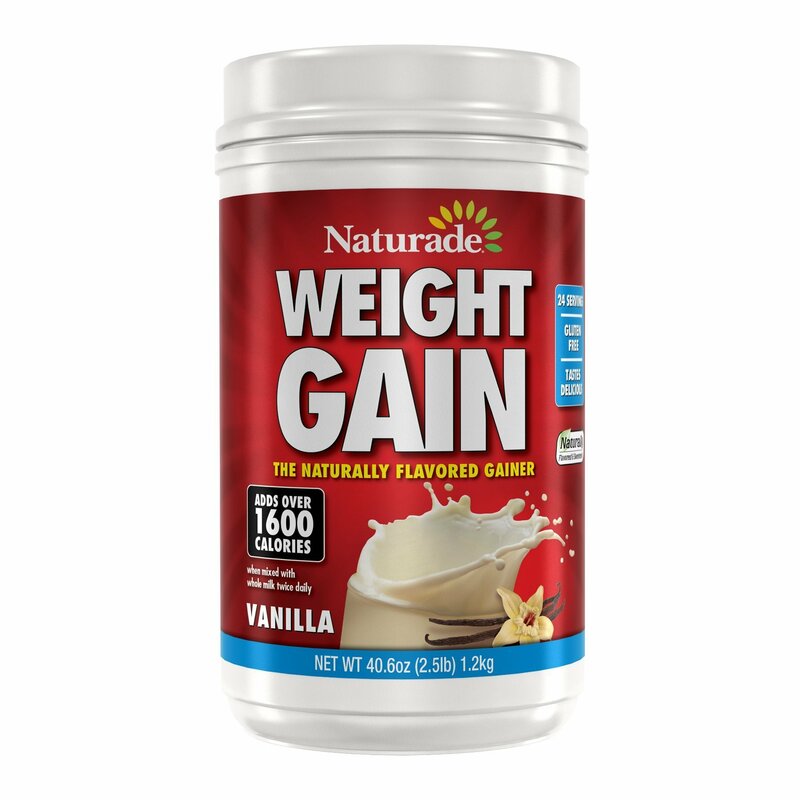 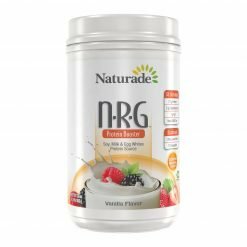 Each great tasting vanilla shake provides an excellent source of vegetable-based protein and is suitable for low-carbohydrate dieters, vegetarians, vegans, children, athletes and anyone needing extra protein in their daily diet. 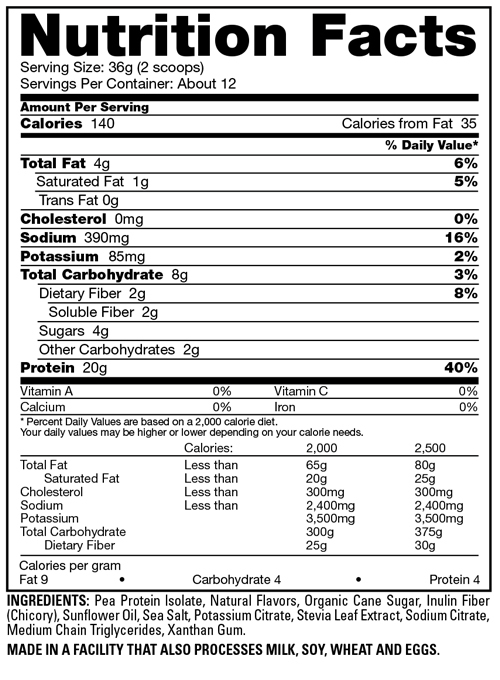 Suggested Use: Mix 2 scoops (37g) with 8-10 ounces of cold water or your favorite beverage. 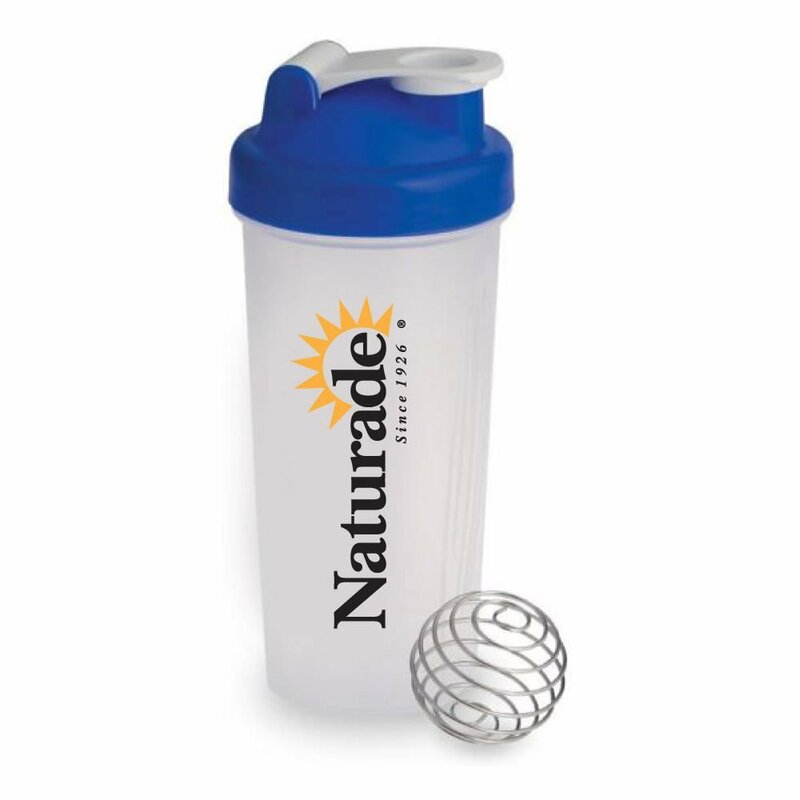 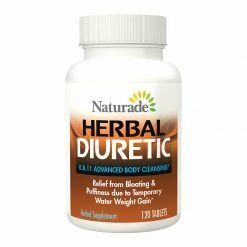 For best results mix in a shaker or blender for 30 seconds. For a delicious smoothie, mix with crushed ice and fruit in a blender.